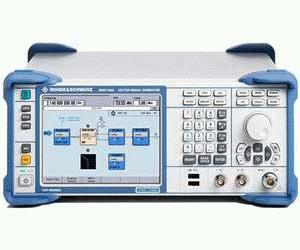 The R&S®SMBV100A offers excellent RF performance along with very high output level and short setting times. At the same time, the R&S®SMBV100A can be equipped with an internal baseband generator to allow generation of a number of digital standards (for example, WiMAX, HSPA+, LTE). The wide frequency range from 9 kHz to 6 GHz covers all of the important bands for digital modulation.